Giving your child the best starts before baby is born — good prenatal care has a crucial impact on the lifetime health of your child. 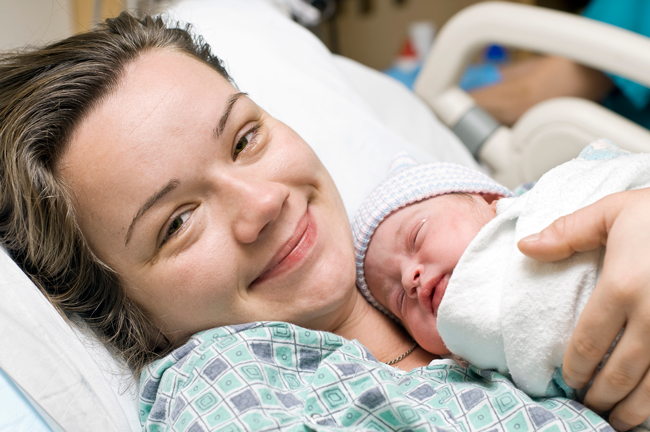 We also know that while exciting, pregnancy is often an overwhelming time for new parents. At YPN, we’ve developed a program to ease the transition to parenthood and addresses the many challenges of new families. You’ll learn important information about pregnancy and newborn care from experienced facilitators and speakers in a supportive environment, alongside other parents like you. Pregnant and parenting families under the age of 27 with children under 5 years of age. Access to the We Care Shop – YPN’s incentive-based program that rewards families with points for healthy behaviors that can be exchanged for diapers, wipes, clothing, books, or baby products.